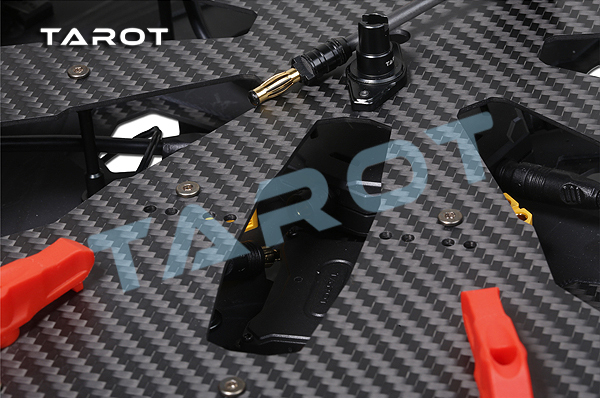 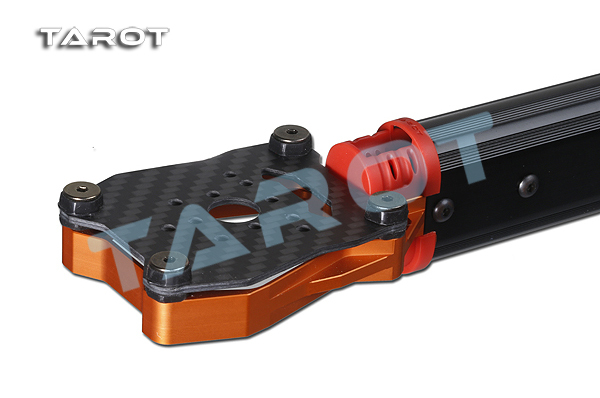 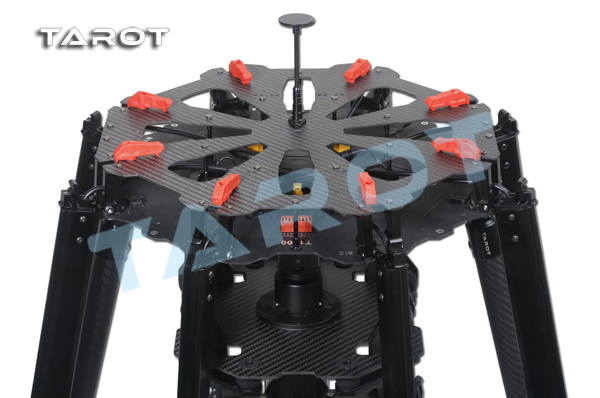 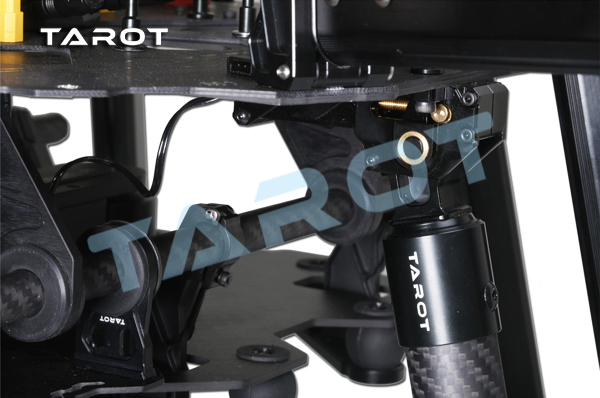 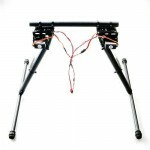 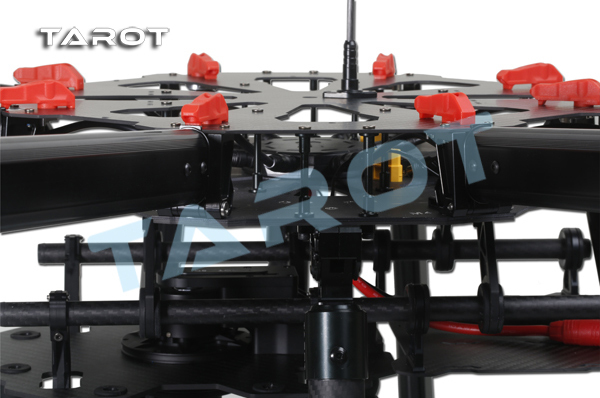 TAROT X8 multiaxial for professional aerial photography aircraft is designed for users of a multi-axis flight carrier, standard new electric contraction folding tripod, umbrella folding machine arm, integrated PCB board wiring the power, more efficient power transfer and other connections safety, provide adequate space for the installation of various flight control systems. 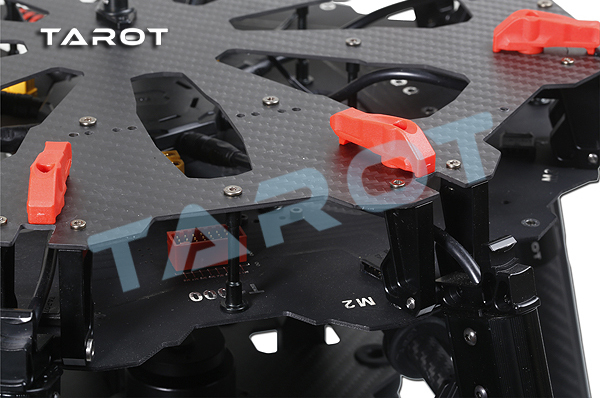 8 rotors provide sufficient power, even if one axis unexpectedly stop working, but also to ensure that the aircraft is in a stable condition. 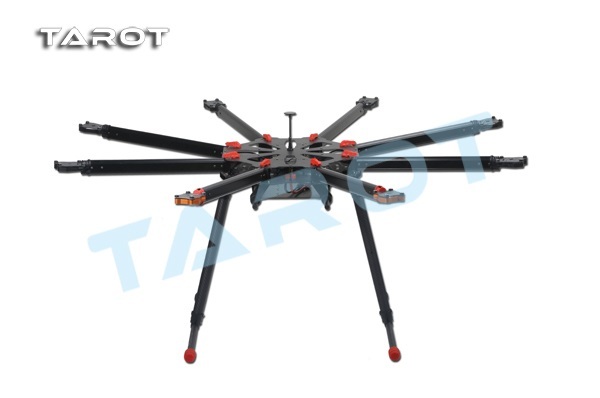 Whole has lightweight, portable and convenient. 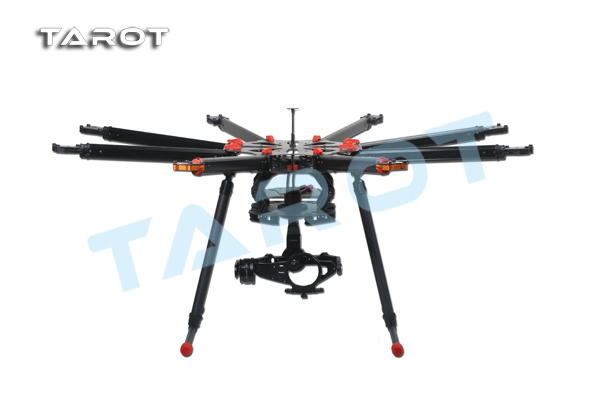 Maximum take-off weight of about 10KG, easily carrying 5D level aerial equipment, with 15 minutes of battery life, as well as 12 minutes of effective working time. 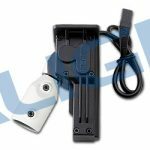 키트에 짐발은 포함되어 있지 않습니다.